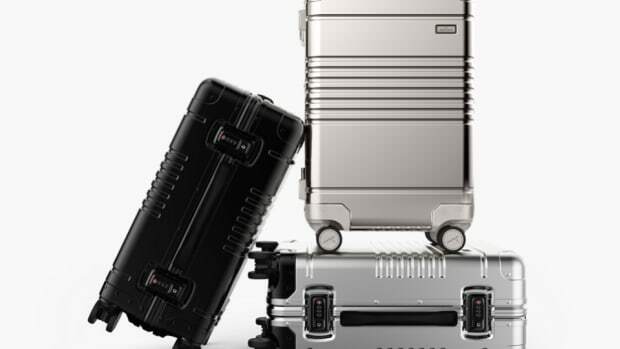 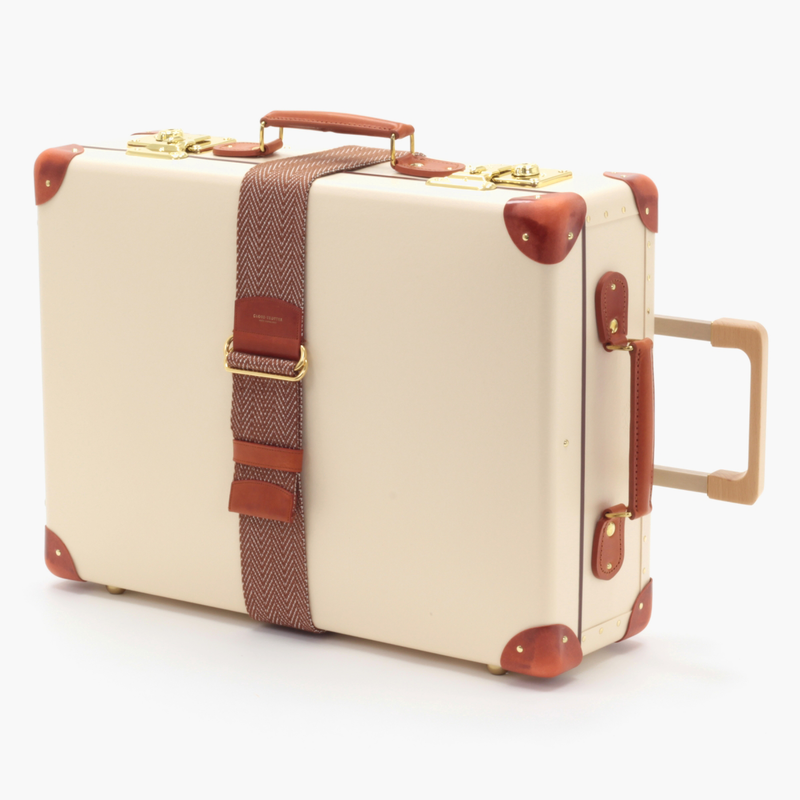 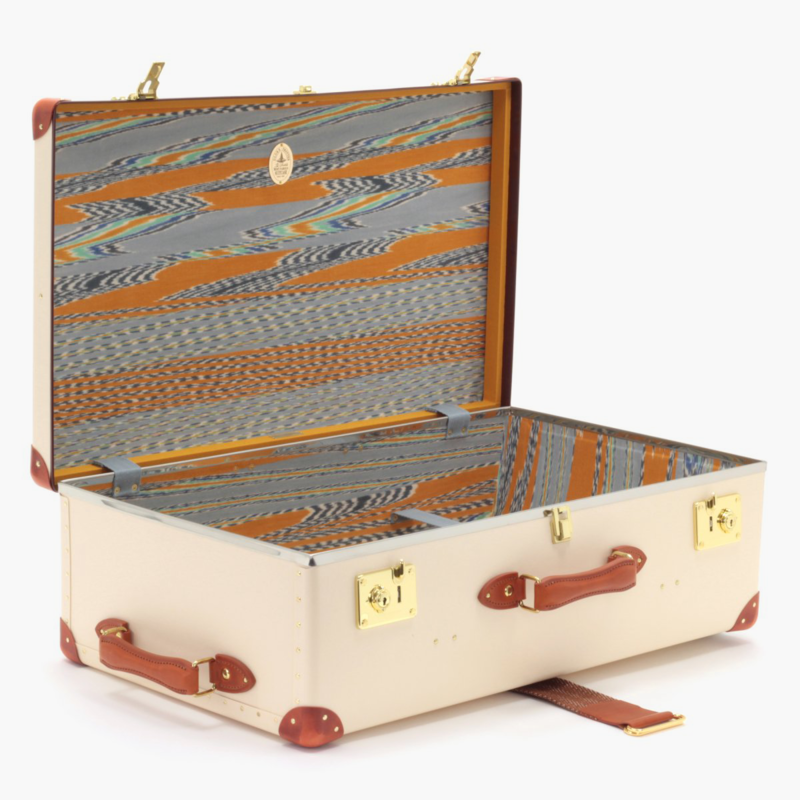 What happens when you combine British luxury luggage brand Globe-Trotter with Italian fashion brand Missoni? 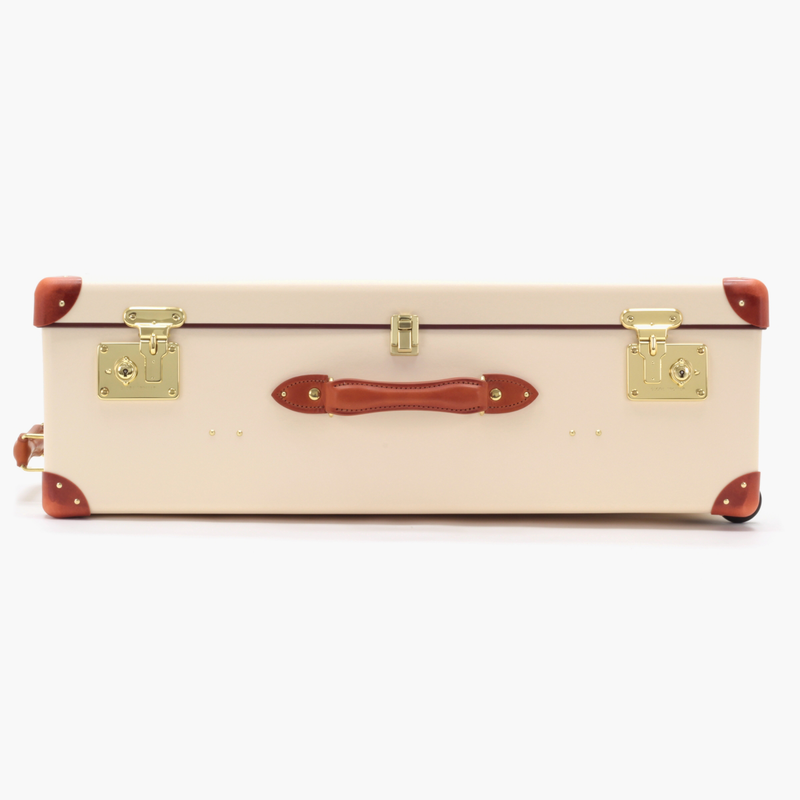 This elegant magic. 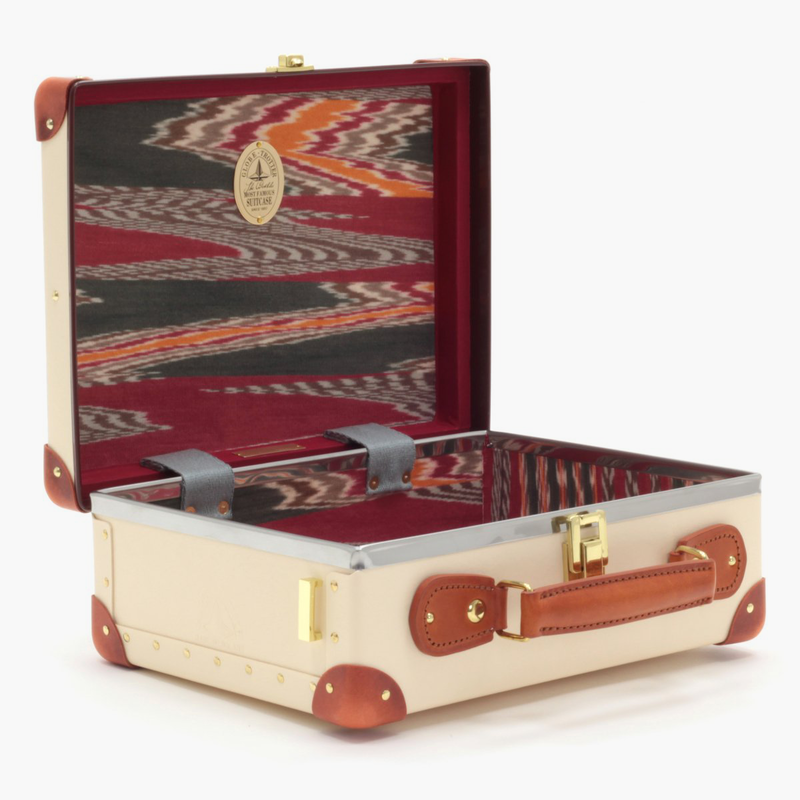 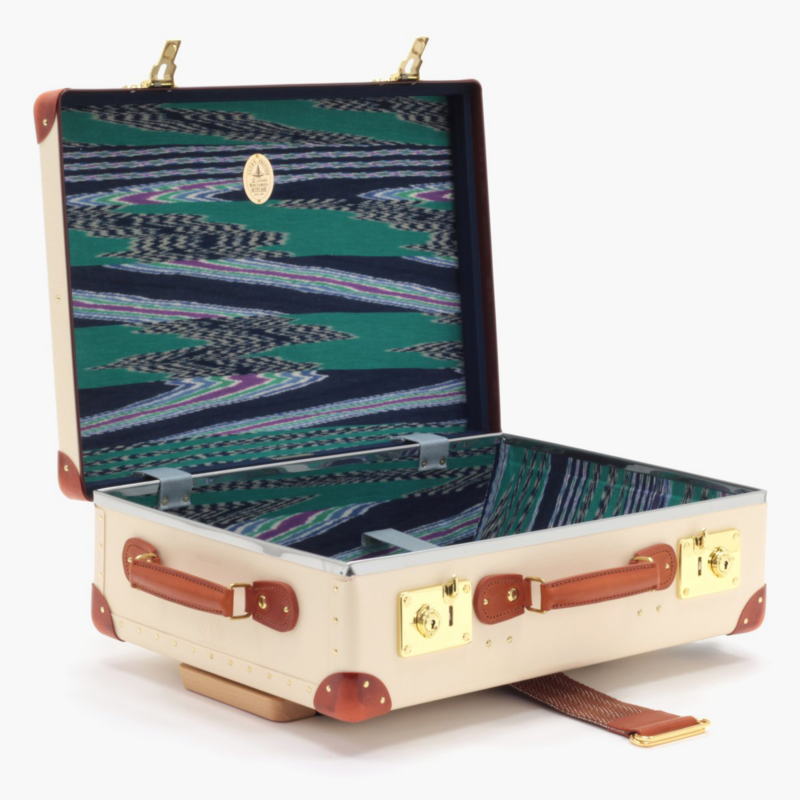 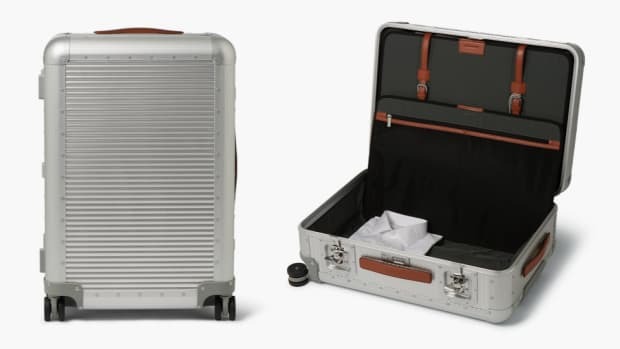 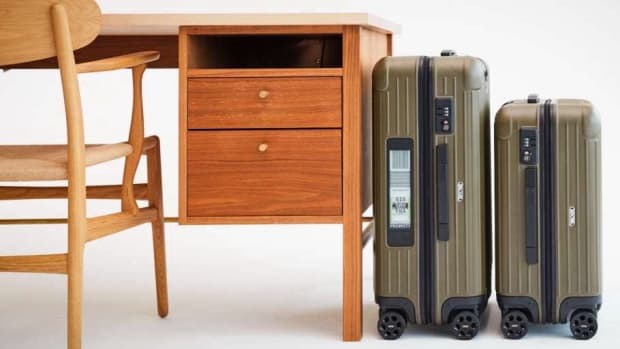 Meticulously crafted in Globe-Trotter’s unique vulcanised fibreboard material with vegetable tanned leather accents and outfitted with space-dyed Peruvian cotton featuring Missoni’s heritage patterns, this is as cool as it gets.